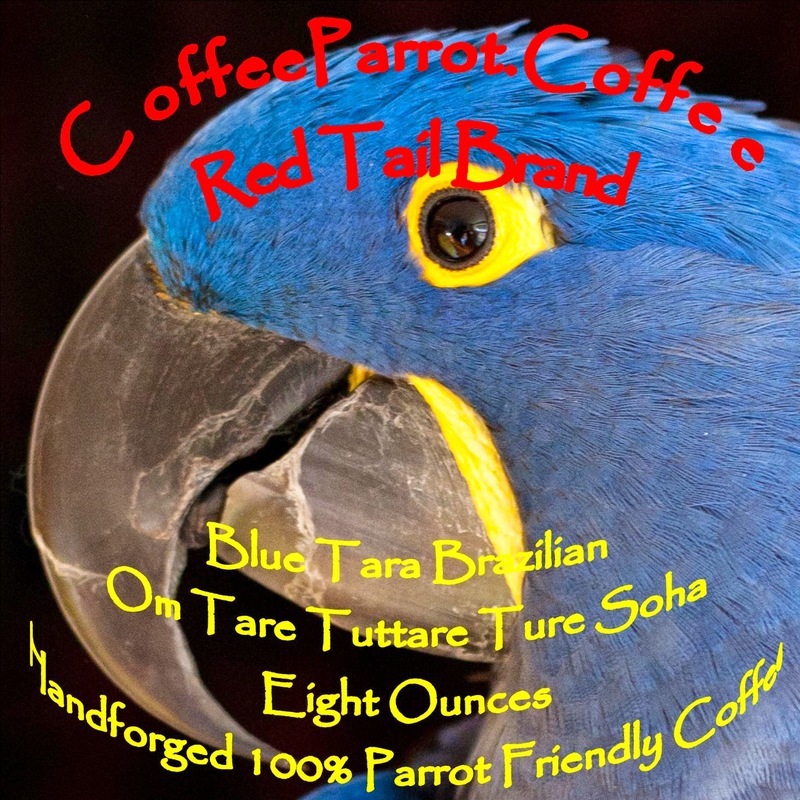 Coffee Parrot Coffee is proud to introduce a new organic coffee from Brazil, the home of the world's rarest parrots, including the Hyacinth Macaw parrot featured on our label. Our spokesparrot is a Hyacinth Macaw named Princess Tara. And Princess Tara is indeed a real princess. Her parents are a Duke and a Duchess. Situated at an altitude of 3200 feet, Fazenda Colina is located in the Brazilian state with the very Middle Earth sounding name of Minas Gerais. Fazenda is a Portuguese word meaning farm or plantation. Fazenda Colina is one of the only wholly certified organic farms in the Cerrado region of Brazil. They have been certified since 2007. The farm is about 76 hectares (188 acres) in total with about 50 hectares of coffee trees. Along with organic certification, the farm has also been certified Biodynamic, which is a testament to their dedication to care for the nutrition of the soils, the coffee trees, and the environment. The flavor profile of dry processed Brazilian coffee beans is dominated by dried fruit. The Fazenda Colina bean is distinct in its balance and sweetness while still bringing a characteristically strong body, dense mouth-feel, and low acidity. Fazenda Colina has a rich buttery aroma with dark chocolate and cherry notes, a balanced, deep taste and a lingering finish. You will find this coffee micro-roasted to perfection only at CoffeeParrot.Coffee.